Proline microphone clips safely and securely hold your microphones to capture the perfect sound – in the studio or during live performance. 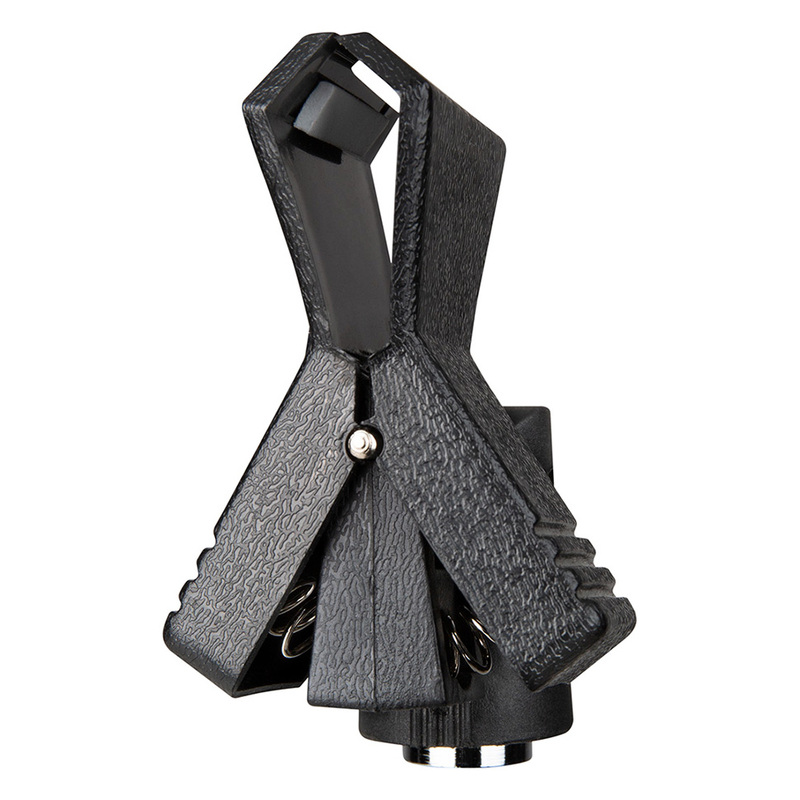 We offer a full line of microphone clips to meet all of your recording and performance needs. Durable and attractive, with adjustable cradle tension, the PL250WL accommodates the oversized shaft of most wireless handheld microphone designs. 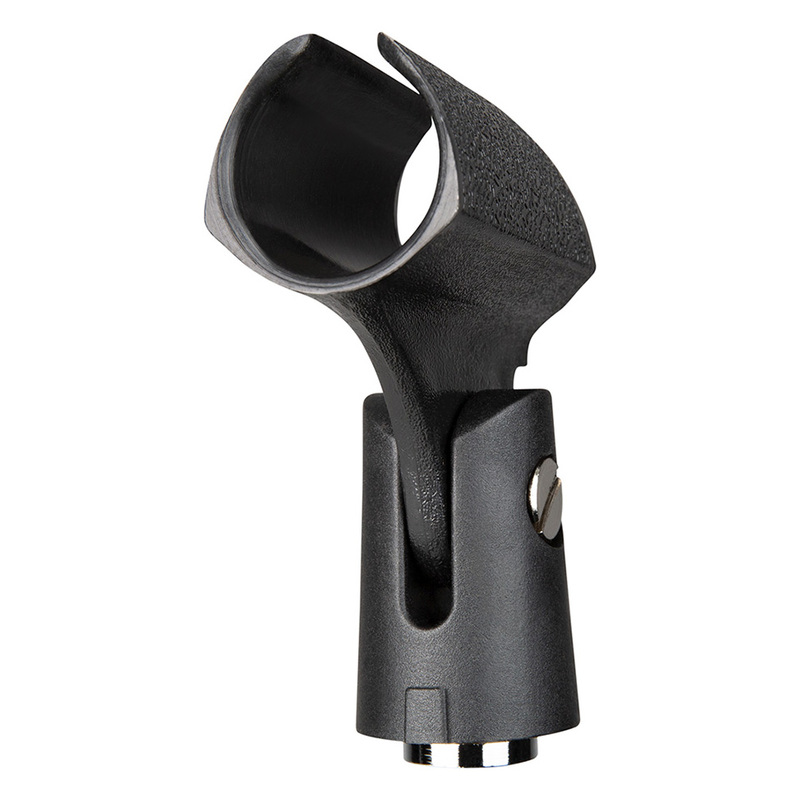 The PL210WD Wired Microphone Clip is a rugged and reliable mic clip that fits most common models of microphones. 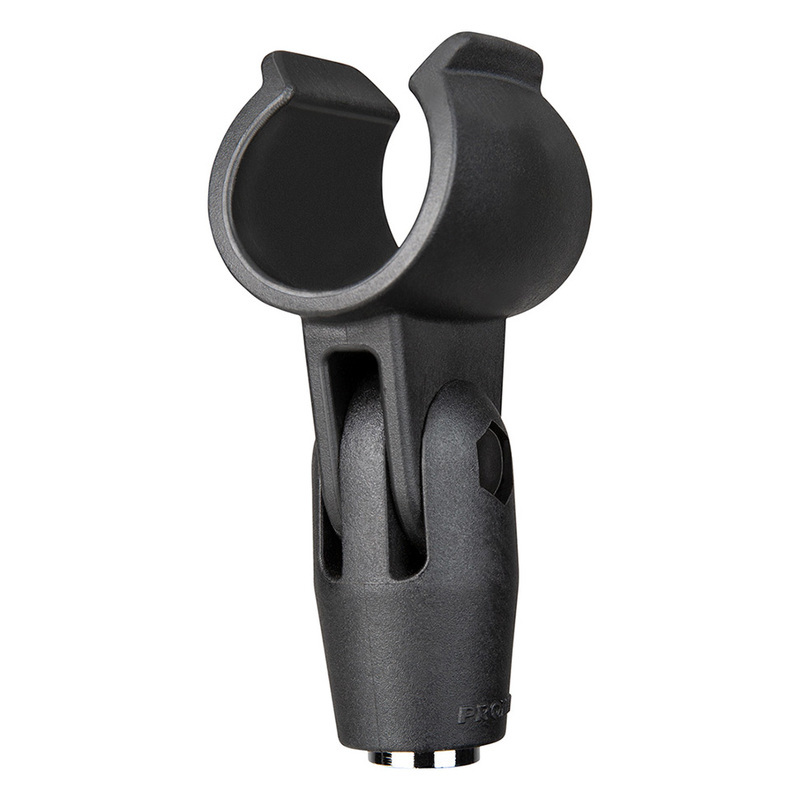 The Proline PL230S is a standard mic clip that fits most sizes. 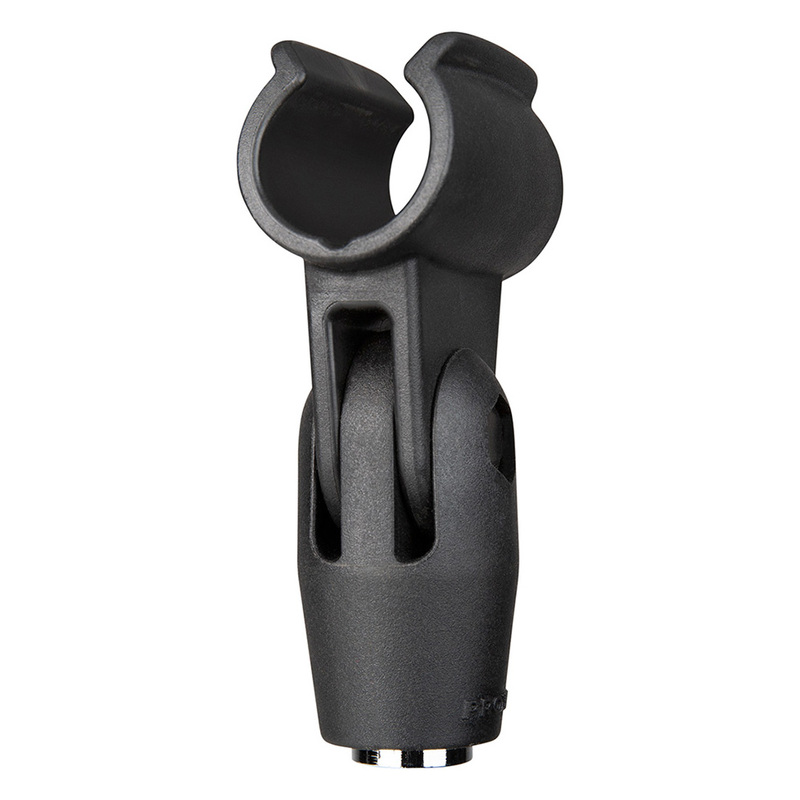 As a replacement for your lost or broken clip, the PL230S fits common mic shaft sizes and has adjustable tension.